We offer a variety of services to keep your vehicle running smoothly. Lube, Mobil oil, and a quality oil filter with a multi-point vehicle inspection. Keep your gears lubricated with new, quality transmission fluid. Flush your anti-freeze to prevent overheating problems. Protect the differential gears by changing the fluid. Replace a worn serpentine belt to keep your vehicle running properly. Tires with less wear on the front axle allow for more stopping ability. Replace an old fuel filter to get better gas mileage and engine performance. See clearly and avoid unwanted tickets. Oil Change Depot offers small engine repair options for your boat, RV, motorcycle, lawnmower, and more! Every vehicle is different from one another. Compare our motor oil and see which is best for you and your engine. Keep the clean air flowing. Replace dirty filters today. Replace worn pads/rotors to maximize stopping ability. Wipers are a necessity to have. 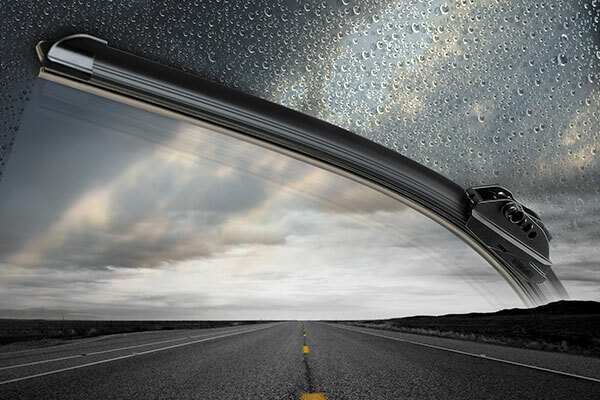 If they are streaking, squeaking, or tearing, ask about wiper blade replacement.